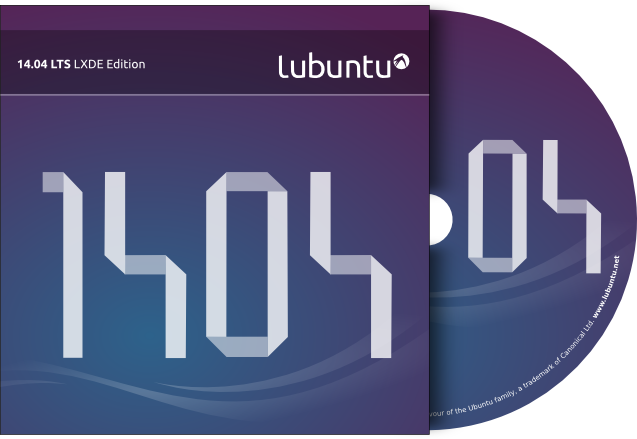 As you may know Canonical has released another wallet for Ubuntu 14.04 Trusty Tahr, as it is an LTS version it may deserve that. So we have one too. 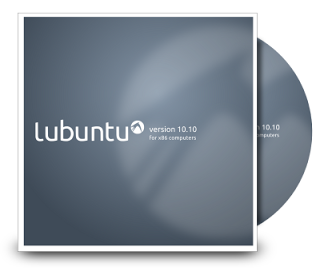 And you all know me, I’m so “Canonicalized” I only publish “official” artwork when Canonical does, but this time for our flavour Lubuntu. 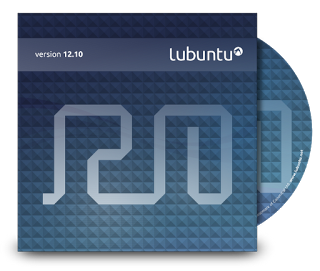 You can download the Lubuntu wallet here. 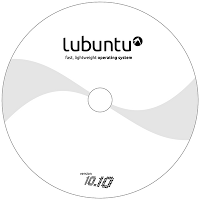 It includes a normal CD / DVD cover, a disc imprint and a Lightscribe version, both with and without hole (thanks for that advice) with, of course, source SVG included. I hope you like it! I’m proud to release the Quantal Quetzal version of the CD Set featuring the new “aztec” design. The guys from Canonical made a great job, doing a historical review of the pre-colombine societies. You can see the quetzal in every poster (I’m finishing the Lubuntu one) or press element, as well as the God Quetzalcoatl, the feathered serpent, drawing the “1210” version number. I can’t help watching there the nibbles game moving thru the squares. I hope you like them, I did it with all my dedication. You can download it at the marketing wiki. We have disc imprints! 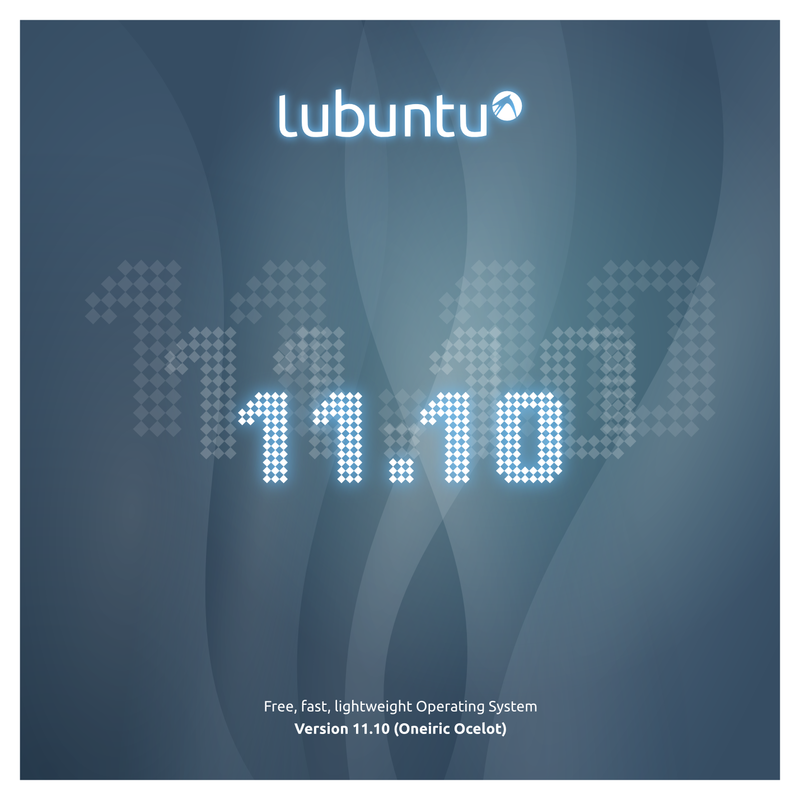 Recreated from original Ubuntu cover and related artwork. Available from now at the Marketing wiki, in both PNG and SVG formats, with artwork elements for disc, cover and lightscribe. 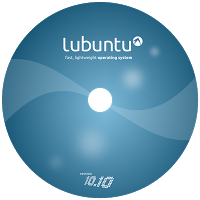 Beautify your Lubuntu disc! 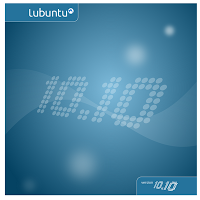 Recognized by an overwhelming majority, the designs for the wallet, disc and lightscribe images for the 10.10 version are ready to download. They’re available at the usual marketing place so, feel free to download and print them while they’re hot! I hope you like it. 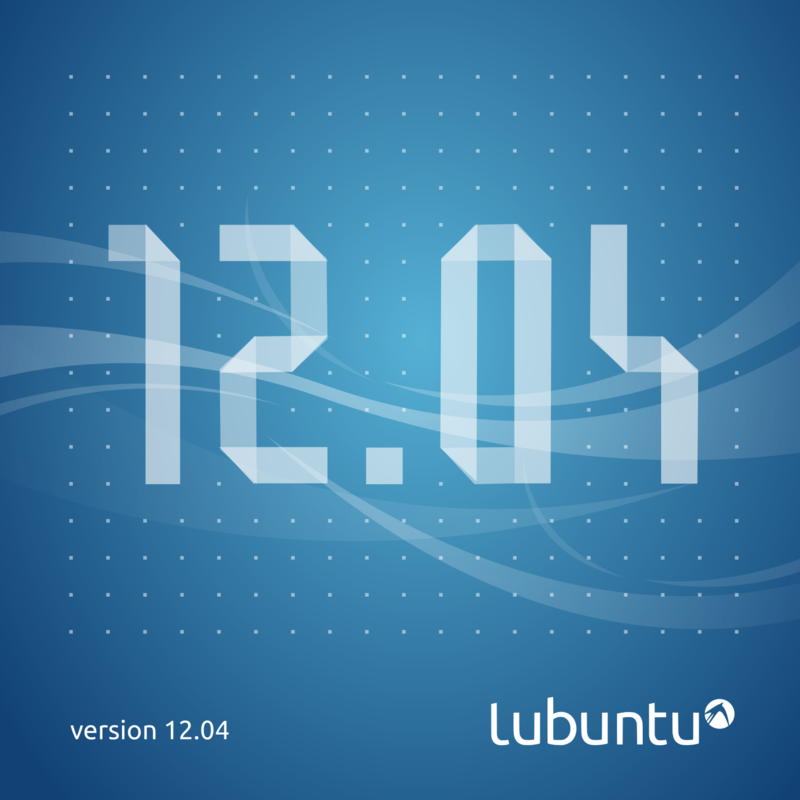 BTW, have you noticed that there’s only two days left for the upcoming (and long awaited) final version of Lubuntu (and possibly the Ubuntu one too)? Don’t care, I’ll keep you all informed and a new download link will appear in this blog. First an alpha, then one or two betas… and finally a final version will arrive. Waiting for that moment we’re updating some marketing and promo things. Now is turn for the CD wallet and disc printings. Check it out at the marketing place!